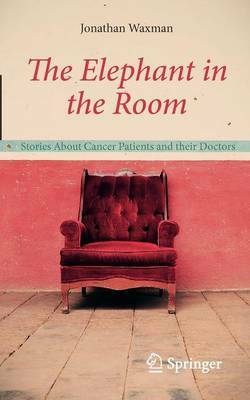 The Elephant in the Room is a collection of short stories that creatively communicate the cancer patient's journey. The stories, based on real-life accounts, are built around the idiosyncratic relationships between patients and their doctors. Using humor, empathy and wisdom, Jonathan Waxman explores the very human side of cancer as well as providing expert commentary on the clinical aspects of diagnosis and therapy of this disease. These stories comfort and entertain, inform and engage, and are a treat to read for anyone whose life has been affected by cancer.